In my series on the key trends identified in the Technology Vision 2018, I have outlined how artificial intelligence (AI), extended reality (XR), data veracity, and frictionless business technologies are likely to impact the financial services industry. To conclude the series, I will discuss what we call the “Internet of Thinking” in this post. Extend their current enterprise infrastructures. Draw on an expanded network of devices and updated methodologies. Shift event-driven analysis and decision processing closer to the edge of the networks. 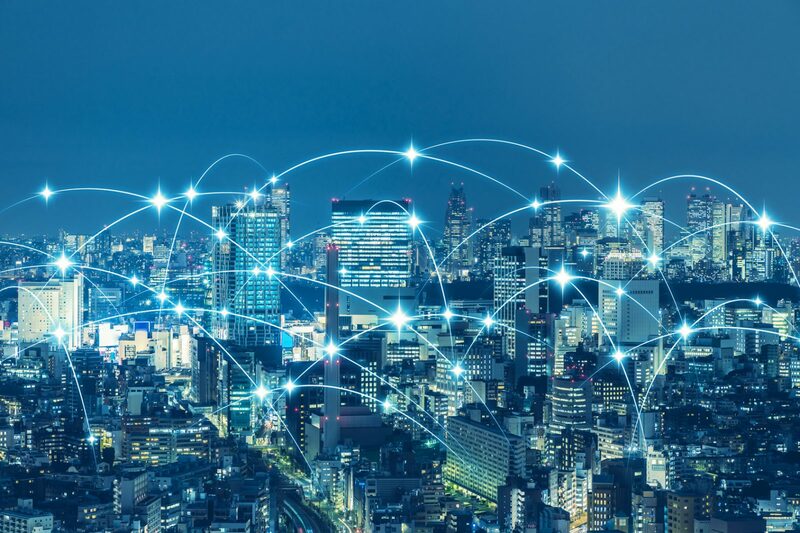 As banks extend their infrastructures and networks, they will need to deliver sufficient computing power where the intelligent environments require it. This means a renewed focus on hardware, at a time when many banks have grown accustomed to software-driven solutions as their go-to strategies. In addition, they must develop a strong application programming interface (API) strategy to deliver relevant data in real-time to the various service layers that connect ecosystem players. Lastly, banks need to use design thinking to include experiences for both authenticated (or “logged-in”) customers and unauthenticated users. Without such integration, some banks may find it hard to remain competitive. In the AI-driven, voice-enabled digital personal assistant space, for example, the tech giants behind the devices are distributing natural language processing to the edge of the network where users issue voice commands. For banks, such integration could enable them to develop voice-enabled banking, showing up where consumers interact in their daily lives. Banks looking to lead in intelligent responses to customers can take advantage of digital assistant devices as an application platform for their services to be at the edge of consumer interaction. In conclusion, each of the five technology trends that I reviewed in this series has the potential to generate the next wave of industry disruption in the banking industry, either coming from outside the industry or allowing incumbents to differentiate themselves. Even in markets that currently look stable and profitable, bankers should be prepared to deal with the threats and opportunities stemming from these trends. With the right support, Canadian banks can understand and navigate these challenges as they arise. In other words, they can become truly future-ready. For further information, please take a moment to review our Banking Technology Vision 2018 and cross-industry Technology Vision 2018 reports. “Building the Future-Ready Bank: Banking Technology Vision 2018,” Accenture, 2018. 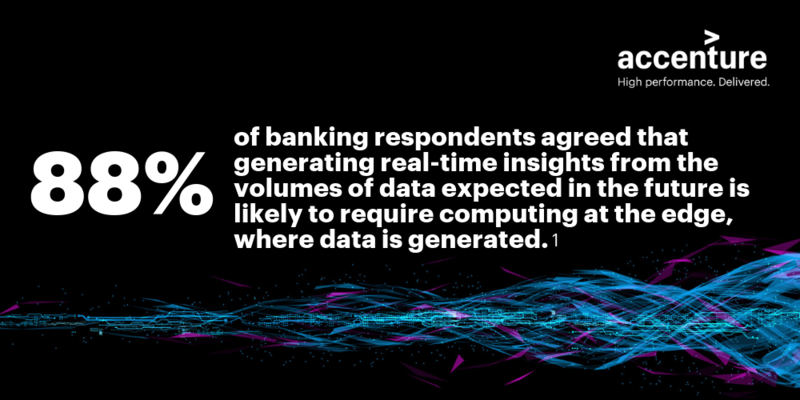 Access at: https://www.accenture.com/us-en/insights/banking/technology-vision-banking-2018. “Alexa meet Cortana, Cortana meet Alexa,” Amazon, August 30, 2017. Access at: http://phx.corporate-ir.net/phoenix.zhtml?c=176060&p=irol-newsArticle&ID=2297243.